Jürgen Klopp has explained the factors that have led to a delay in summer signing Fabinho making his competitive debut for the club. The midfielder was an unused substitute on the opening day against West Ham United and was then not part of the matchday squad at Crystal Palace earlier this week. Klopp confirmed at Selhurst Park that the No.3’s absence was not due to injury and, ahead of today’s home clash with Brighton and Hove Albion, offered further detail. “It is about players understanding the position and who else is available as well – otherwise Fabinho would have been involved in the squad, as he was in the first week,” said the manager. Comparisons have been drawn with the initial weeks of Alex Oxlade-Chamberlain and Andy Robertson’s Liverpool careers a year ago. 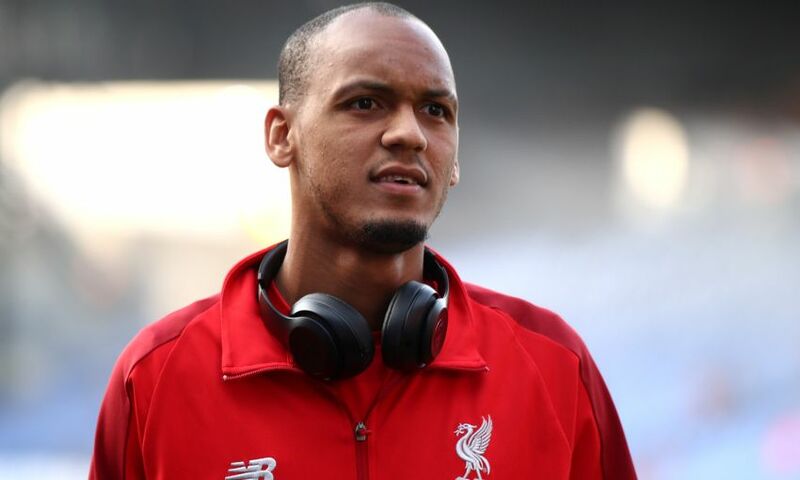 Then, the new recruits had to bide their time before breaking into the starting XI – and Klopp pointed to their experiences as inspiration for Fabinho. “You see Andy Robertson running around here at Melwood now and he’s a completely different person to the one who was here in the first three months. That’s how it is, but everything will be fine,” he said.